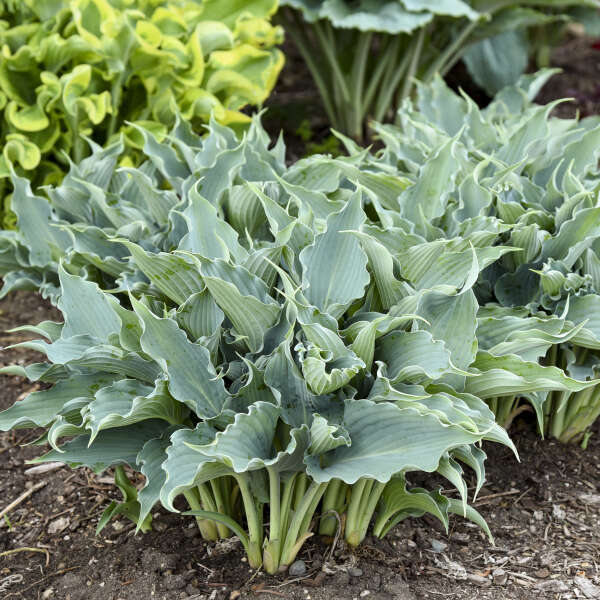 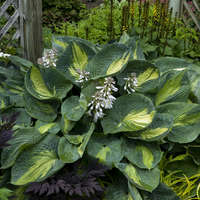 With the addition of this beautiful blue Hosta, the color range of the SHADOWLAND® collection is now well-rounded. 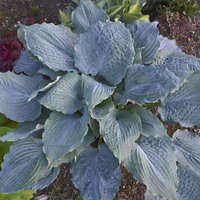 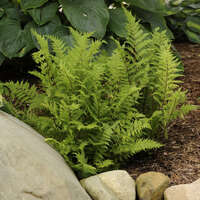 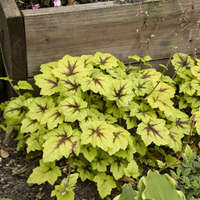 'Waterslide' has wavy, ruffled leaves with heavy substance. 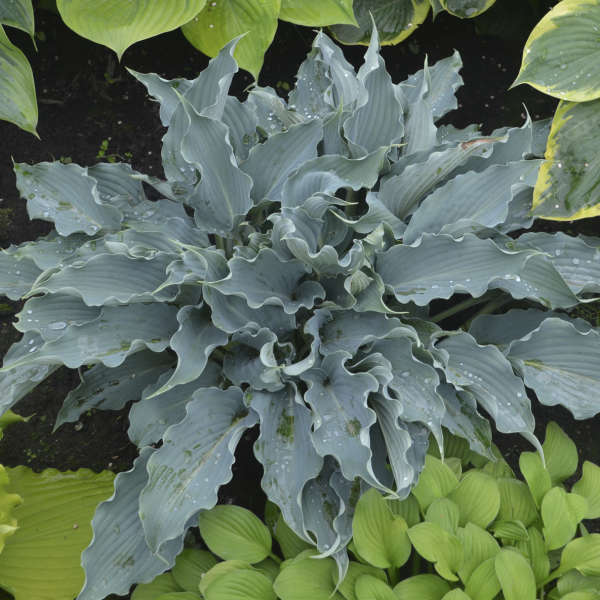 The blue, rippled leaves look like water splashing in the shade garden, and hold their blue color well into the summer season. 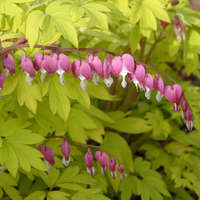 Lavender flowers appear on proportionate flower scapes in late summer. 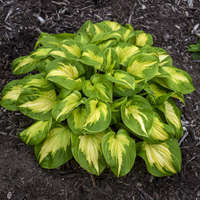 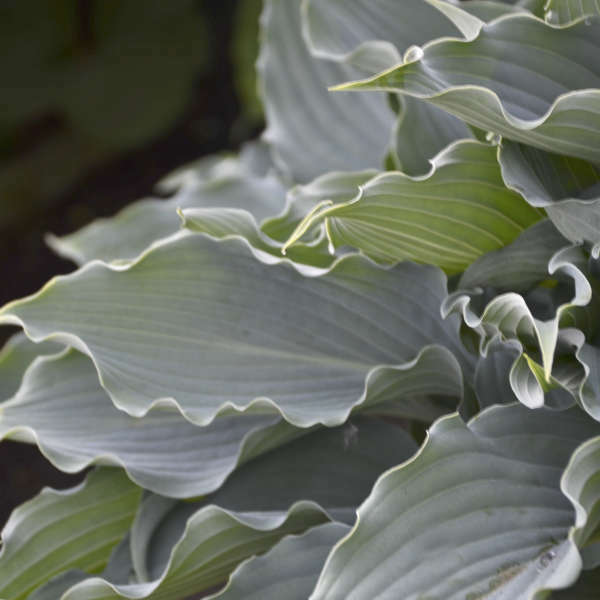 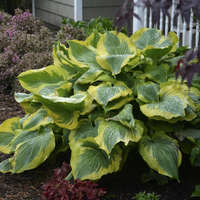 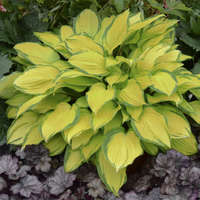 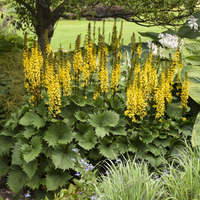 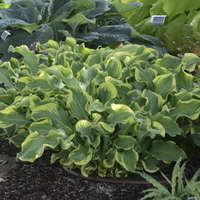 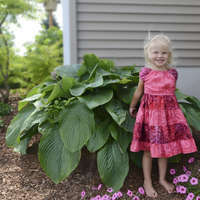 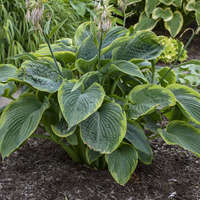 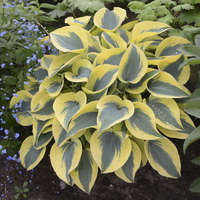 This medium-sized hosta is a perfect companion to 'Wheee!' 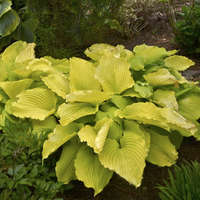 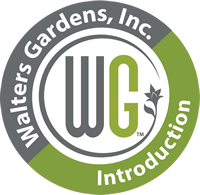 and suitable for landscapes and containers alike.